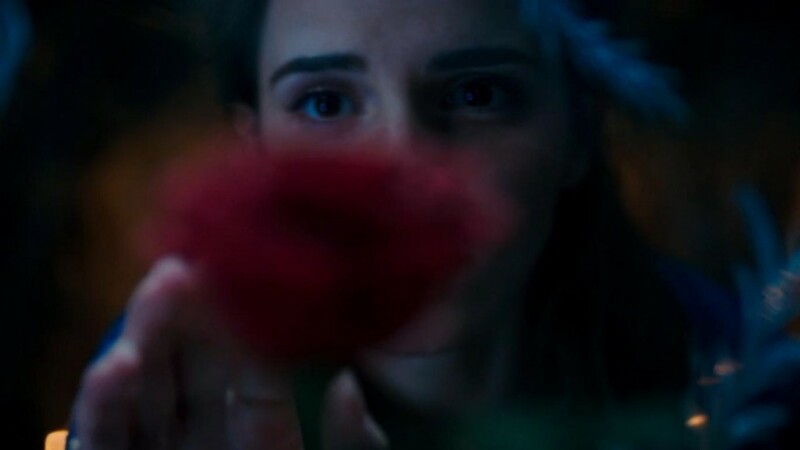 Disney’s Beauty and the Beast live-action remake has inspired incredible anticipation amongst fans since the trailer and poster were released. One thing missing from the trailer was a better look at some of our favorite classic characters. Now the wait is over, the first look at Lumiere And Cogsworth has arrived online. The images were shared from a Twitter user. Along with a better look at the famous candlestick and clock, another image surfaced which shows the back of Luke Evans as Gaston and Josh Gad as Le Fou. Also appearing is the first look at the Prince (played by Dan Stevens), who becomes the Beast. It is unclear if this image shows him pre or post-transformation. The trailer broke the record for most views within a 24 hour period for a teaser, which was originally held by Star Wars: The Force Awakens. This teaser was watched 91.8 million times in the first 24 hours, passing the 88 million views that the second teaser for The Force Awakens. Are you looking forward to this live-action remake? Comment below and let’s chat all things Beauty and the Beast! I have a hard time picturing that candelabra singing and dancing.